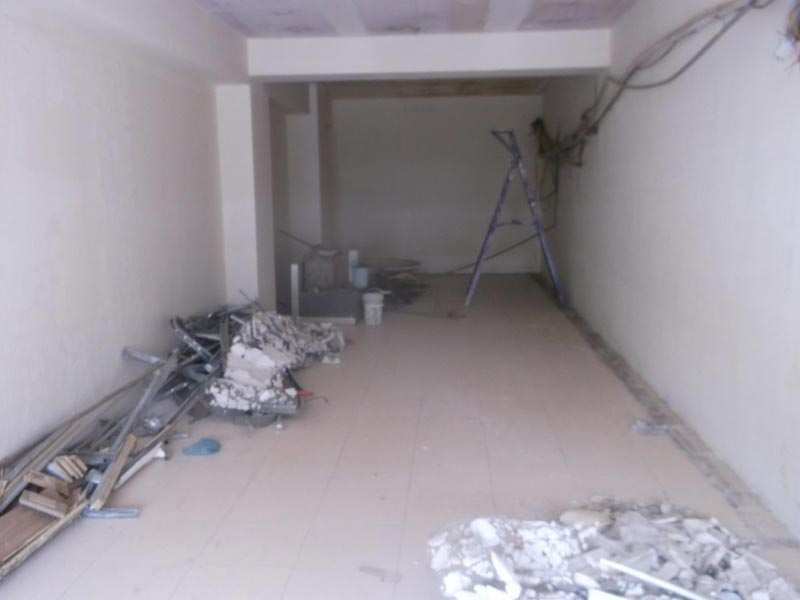 Commercial Shops for Rent in A B Road, Indore - 2500 Sq.ft. Very Prime office/ Showroom Space at A B Road Navlakha square , heights Visibility . Built Up Area : 2500 Sq.ft., Plot / Land Area : 3000 Sq.ft., Carpet Area : 540 Sq.ft.